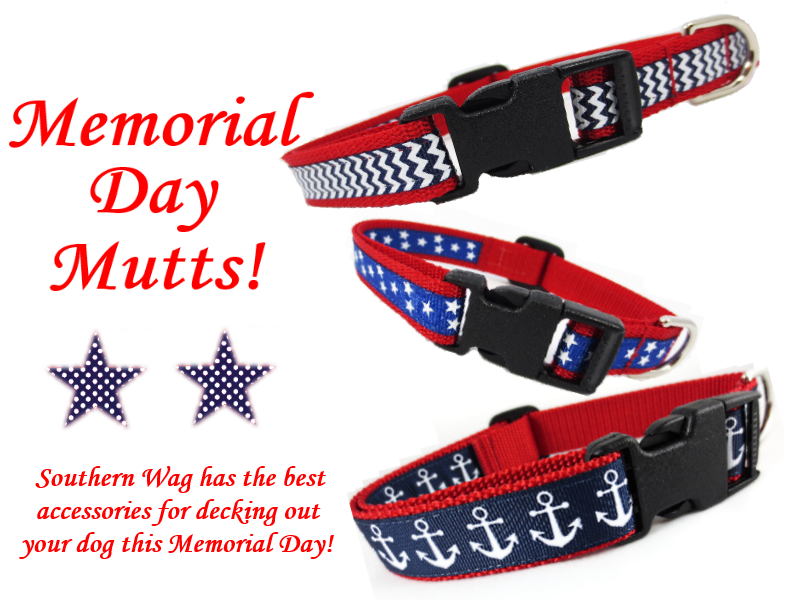 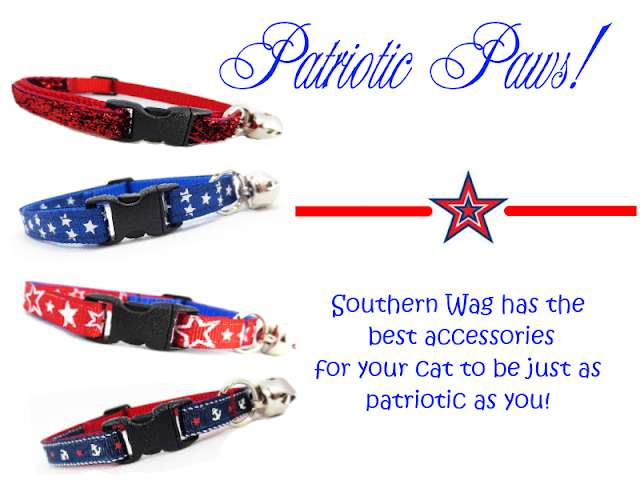 Southern Wag Pet Accessories: Memorial Day Sale! We have accessories for dogs and cats! 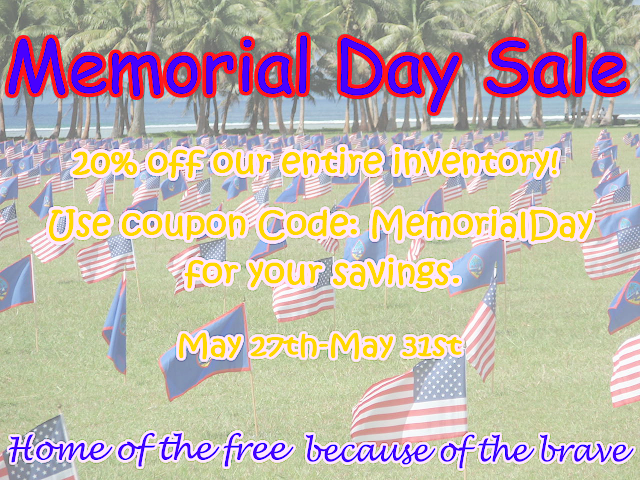 Shop online at our Etsy Shop!